This week I toured the new Museum of Ice Cream in San Francisco with my good friend Boonsri. 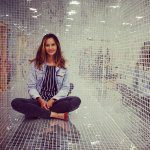 She’s an amazing videographer, photographer, and storyteller, who’s been published in Discover Magazine, CNET, Business Insider, Forbes, and more. 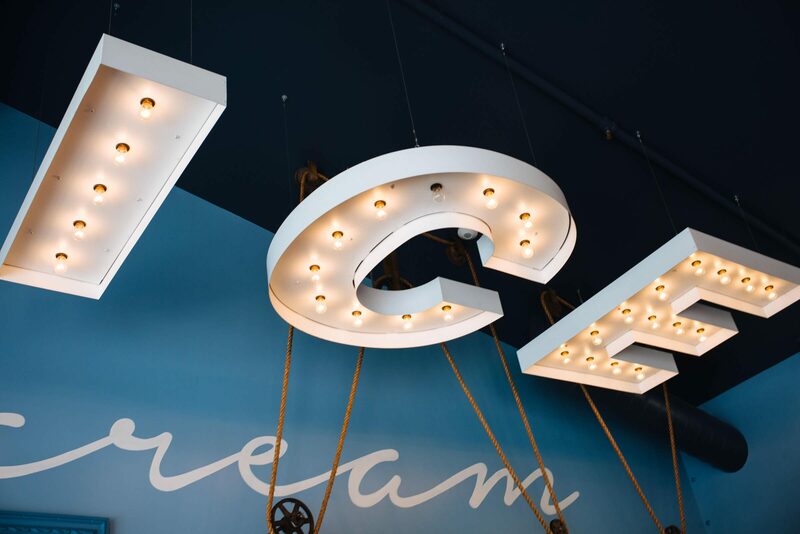 We’re excited to share her new video giving you an exclusive tour of the Museum of Ice Cream now open in San Francisco. We’re looking forward to bringing you even more videos in the future with Boonsri!